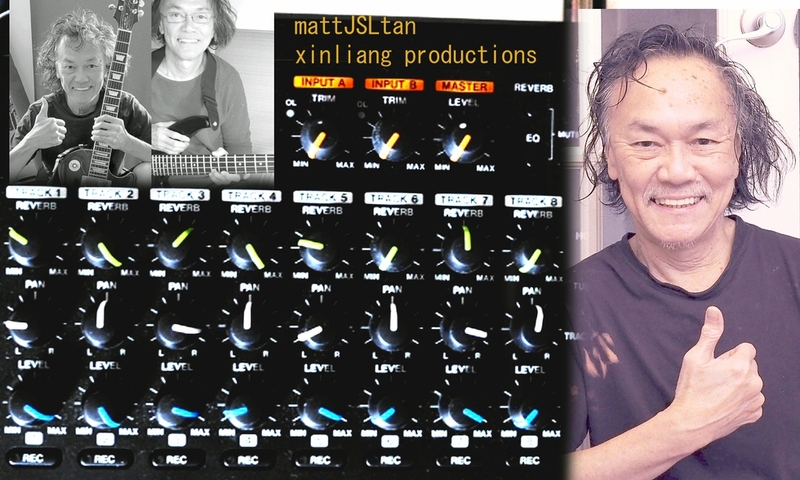 Mattjsltan - Bass, Guitar, Vocals - "World In Crisis" - TAN GONE BERSERK missiles, bombers, ambulance, explosion, magma, whales,.the sounds are created using only my MIM fender strat and made in vietnam vox pathfinder,as always..all made by your truly. my first original in a long spell. ROCK ON FOR YOU FANDALISM WORLD!